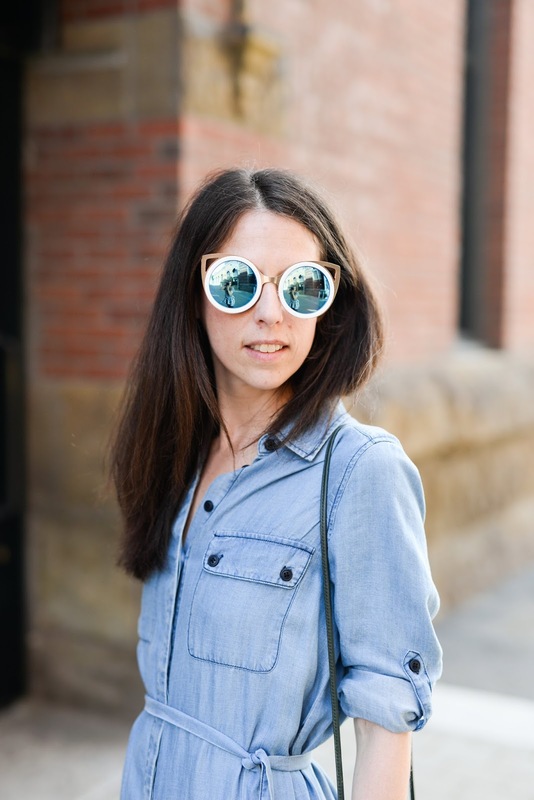 Ready, Set #GlowUp: 3 Ways to Glow Head-to-Toe This Year! 2018 is the year I am going to #GlowUp! 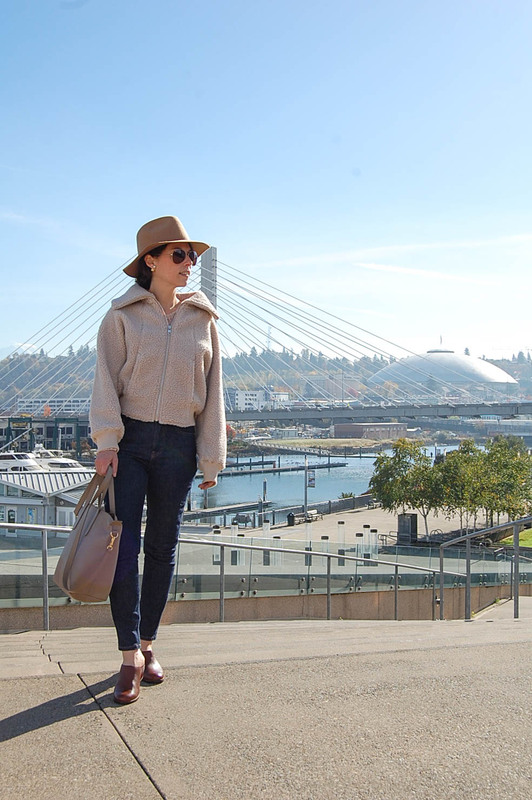 I am dedicating this year to taking better care of myself, indulging less in the less-than-healthy and embracing a well-rounded well-being. Last year things got a little crazy during wedding planning and as I continue to inch away from 20 and closer to 40 I realize it's time to prioritize taking care of me. 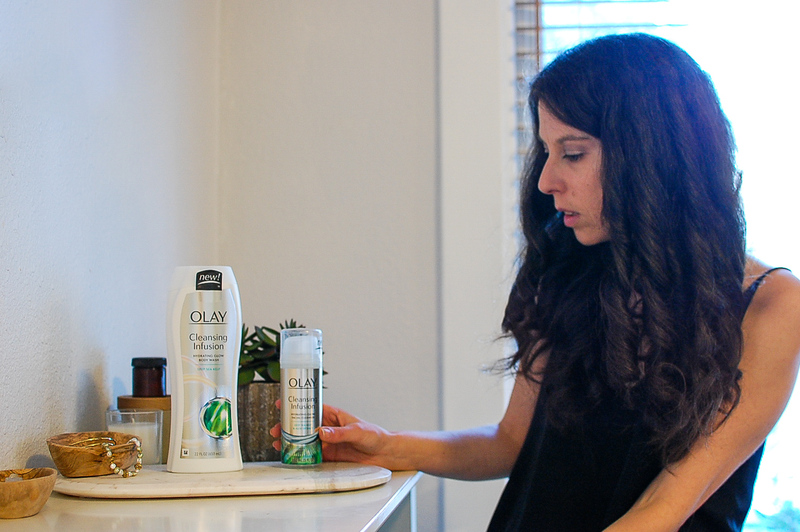 This year I'm going to make some changes to take better care of myself and today in partnership with Olay I'm sharing 3 ways I plan to Grow up and #GlowUp this year. 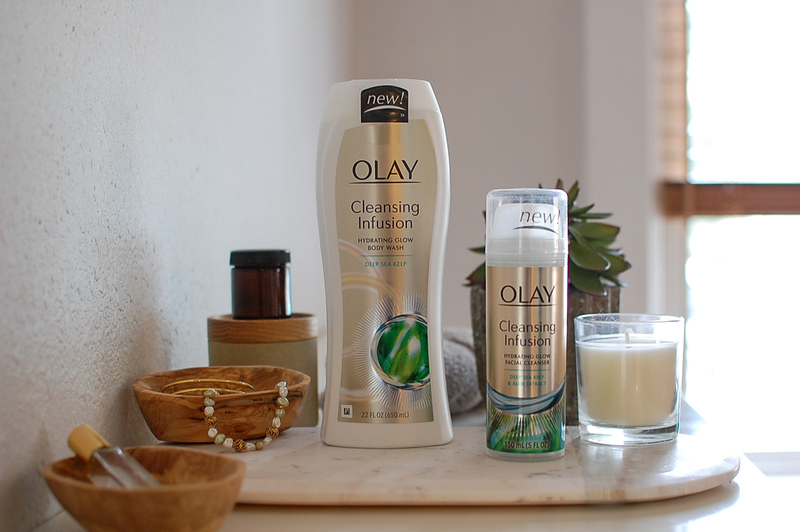 I've reached that point in my life when I realize it's time to 'adult' more and that includes drinking more water, saying goodbye to my favorite sweet treats and taking better care of my skin with the NEW Olay Cleansing Infusions collection. I hate to admit how much I struggle with water intake. I am the first to grab a cup of coffee in the morning, but somehow throughout the day grabbing a glass of water for my thirst just doesn't come naturally. I am working on changing that in 2018 and aiming for the 2.7 liters recommended daily. I recently purchased a new glass water bottle that I'm hoping will make drinking water healthy, fun and fashionable! I'm also reducing my sugar intake in 2018. I have such a serious sweet tooth. Gummy candies, a slice of pie, a plate of chocolate chip cookies, these are what I tend to reach for when I snack, and they are all my weakness. This year I'm working on switching things up and being intentional about eating healthy and grabbing a handful of almonds, some carrots and peanut butter or some chips and salsa instead. I don't plan to give sugar up completely, because I'm all about balance, just a little reduction to even things out. This year I am also stepping up my skincare game by switching to cleansers that actually improve and care for my skin and ridding my skincare regimen of harsh cleansers that leave my skin feeling dry and stripped. 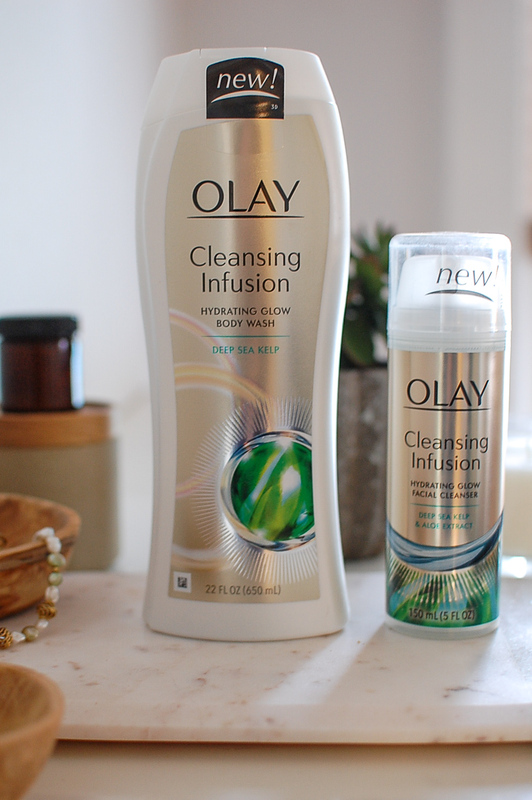 The NEW Olay Cleansing Infusions collection is front and center in my #GlowUp journey. 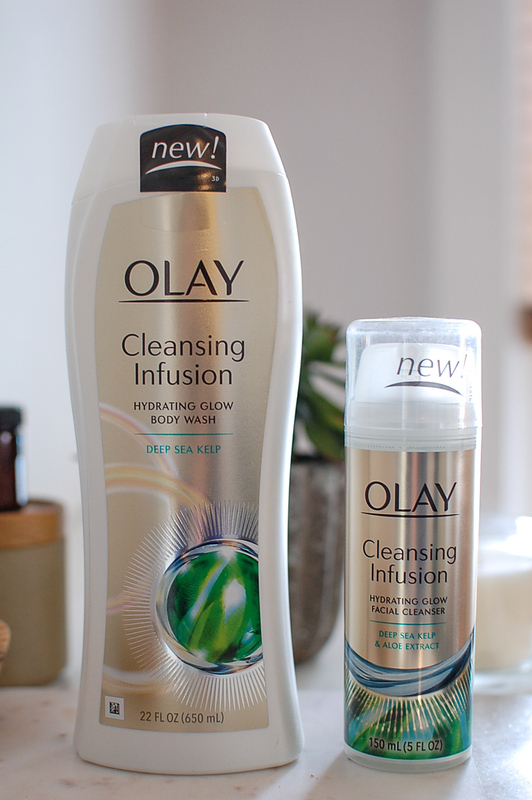 After using Olay Cleansing Infusions for just a short while, my skin feels smooth and hydrated and I'm glowing from head to toe! 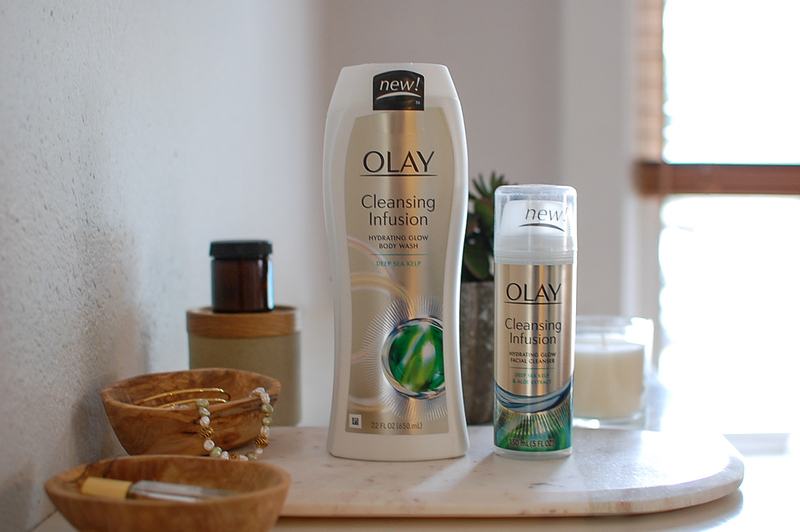 A cleansing solution for both your face and body, Olay Cleansing Infusions draw out impurities and draw in hydration for naturally glowing skin. 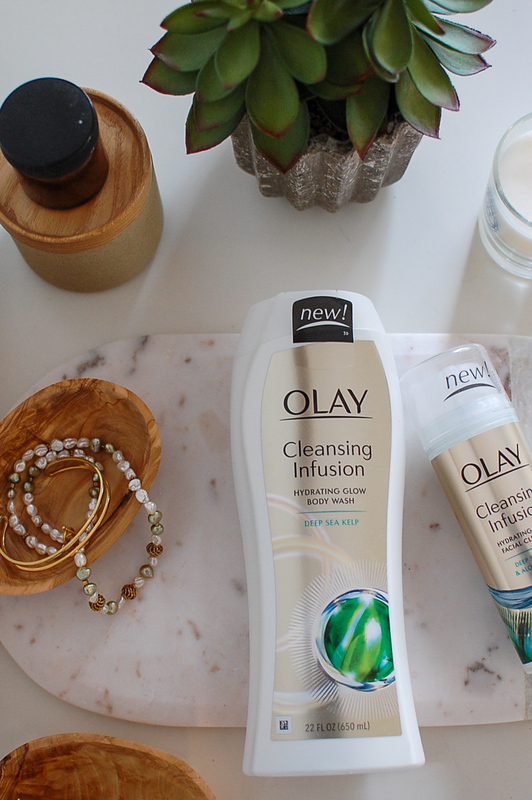 Formulated with biorenewing hydrators that improve your skin as you wash, Olay Cleansing Infusions are clinically proven to enhance your skin's radiance after only one use for naturally glowing skin! I am noticing such a difference in my skin's condition as I wash and just loving the glow head-to-toe! 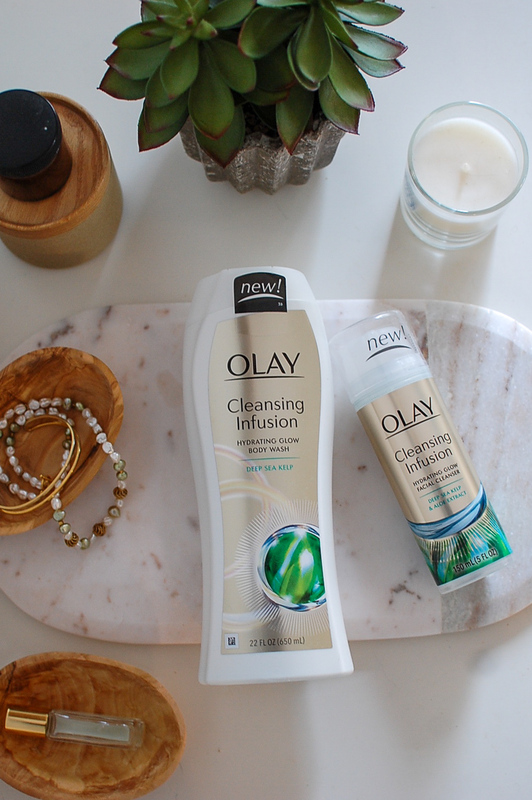 The NEW Olay Cleansing Infusions collection is now available at Walgreens! 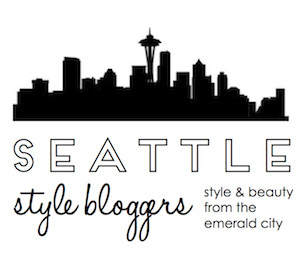 This year I am all about making changes to prioritize taking care of myself. Increased water intake, reduced sugar consumption and taking better care of my skin are 3 ways I plan to do just that this year. As I grow up, it's also time to #GlowUp! How are you starting your #GlowUp journey?! Please share your story in the comments!